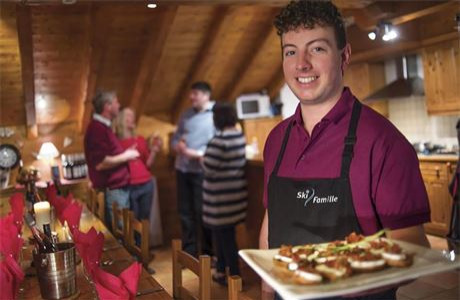 Our Chalet Chefs are some of the most important members of our team. 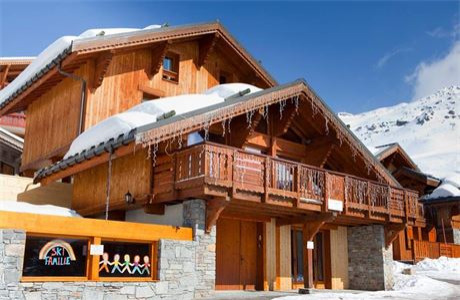 Ski Famille guests look forward to returning from a day on the slopes to a well presented homemade meal in a beautiful chalet; your skills and attention to detail can make their holiday. This is a fantastic opportunity for confident chefs to demonstrate their experience and love of food as part of a small family focussed team. You will be well presented, highly organised and comfortable working under your own initiative to manage a kitchen and ensure meals are cooked to a high standard. Our family chalets sleep between 9 and 30 guests and most kitchens are open plan, allowing you to share your passion and mountain experiences with the guests. Formal qualifications or previous experience working overseas are not required; energy, enthusiasm and the ability to work as part of a team are essential. For winter 2018/19 we will have a team of around 90 staff (some of whom have worked for us before). 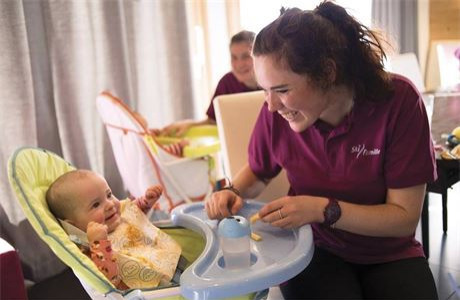 Work experience and qualifications within the team will vary enormously but all are recruited for their genuine enthusiasm and dedication to helping our guests have the best possible holiday. All roles with Ski Famille include a competitive package including accommodation, travel, lift pass, insurance, ski equipment and uniform. All staff successfully completing the season will receive a bonus payment. 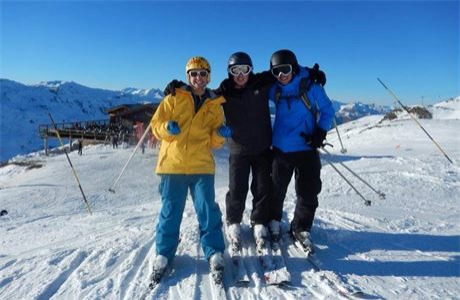 We pride ourselves on providing all of our staff with a supportive and enjoyable working environment that allows them to fully enjoy their time in the Alps. Applications from couples are welcome.